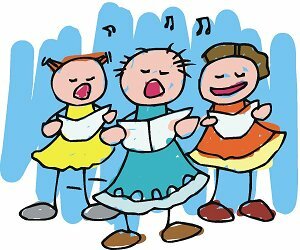 4th/5th Grade Choir is a vocal ensemble open to all 4th and 5th graders. We rehearse on Monday's after school from 2:30-3:20. We also rehearse once per cycle during the school day. The Choir performs at both the holiday and spring concerts.